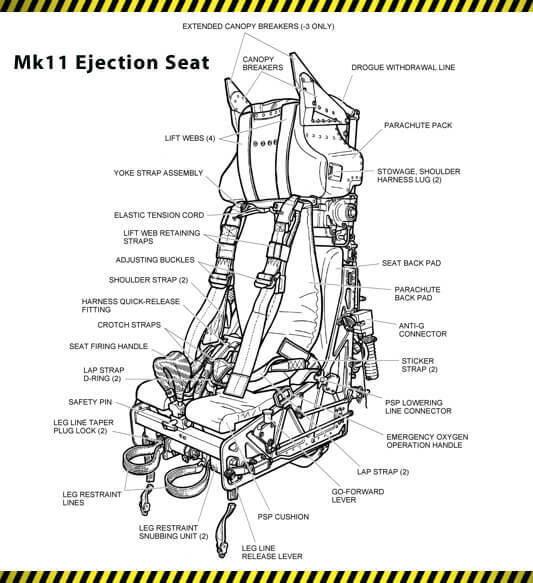 The Martin-Baker Mk11 seat embodies all the design features of the company’s more sophisticated escape systems, but at reduced weight and size. 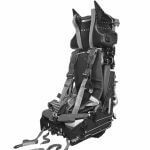 The Mk11 seat design offers a great deal of flexibility, allowing each installation to be tailored specifically to an individual customer’s requirements. 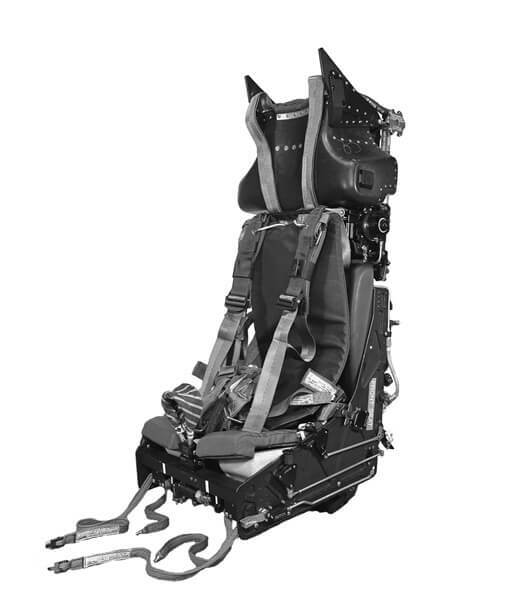 The Mk11 seat is fitted in the Pilatus PC-9 and PC-7 and PZL L-130. 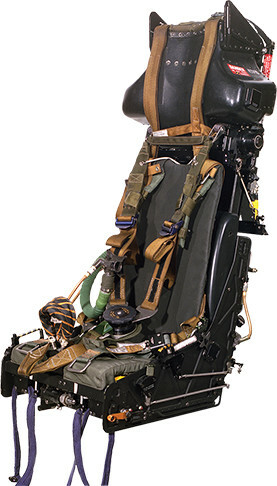 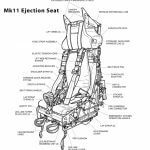 Main parachute canopy fully deploys and lifts aircrew and personal survival pack (PSP) from seat.